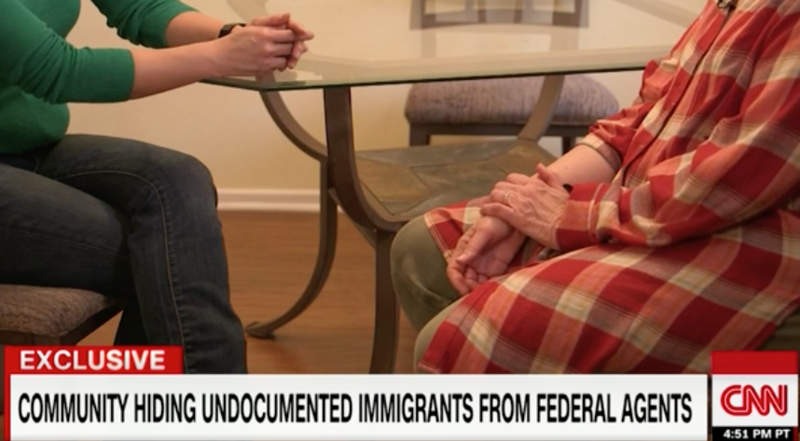 CNN aired a video on its website on the change in immigration policy enforcement under President Donald Trump. The Immigration, Customs and Enforcement agency is clamping down on illegal immigrants. The network began after the election of President Trump and the fears — and then reality — that undocumented immigrants would face stricter enforcement action. It’s our responsibility. What was done to us cannot happen to other people. Immigration enforcement is not equal to the Holocaust, the latter resulting in the executions of millions of Jews and other ethnicities. It is unfair for news outlets to compare this change in policy to genocide, especially when immigrants are being deported and no physical harm has been inflicted.